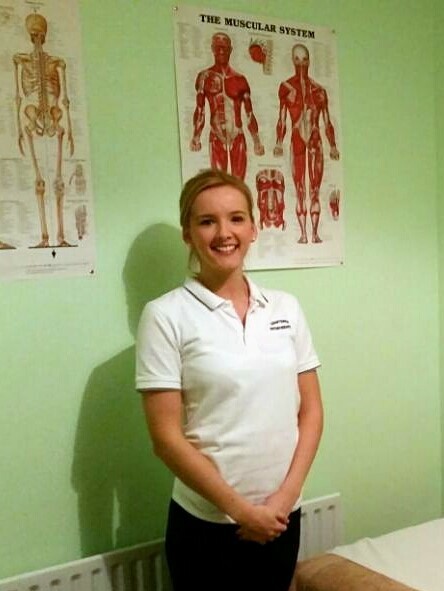 I’m Sophie, owner at SoPhysio. I qualified from The University of Nottingham in 2011 gaining a Bachelor of Science degree in Physiotherapy. I have since worked across a number of clinical settings including the NHS, sports and private hospitals. Through SoPhysio, I offer the following services on a one-to-one basis, available from my treatment room based in Hornchurch town centre. If you feel you could benefit from any of the below services, my details can be found on the Contact page – feel free to send me a message if you would like any advice or further information. Further information about my services and qualifications can be found on my Therapy-Directory profile.